A Vector Illustration Of A White Brick Wall. The Wall Covers.. Royalty Free Cliparts, Vectors, And Stock Illustration. Image 45725925. Vector - A vector illustration of a white brick wall. The wall covers the illustration from corner to corner, serving as both the background and the image. 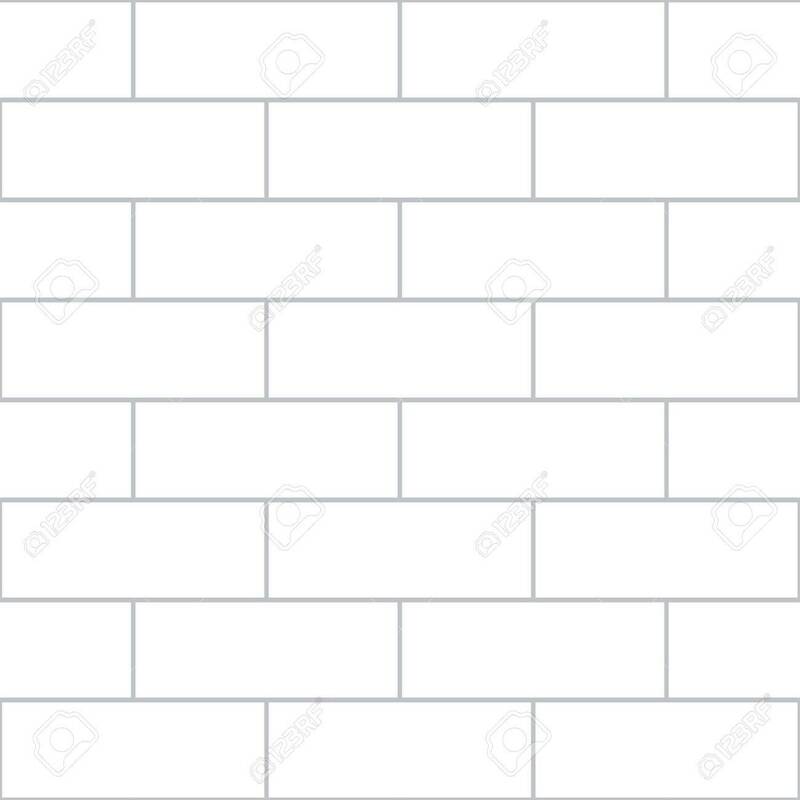 A vector illustration of a white brick wall. The wall covers the illustration from corner to corner, serving as both the background and the image.